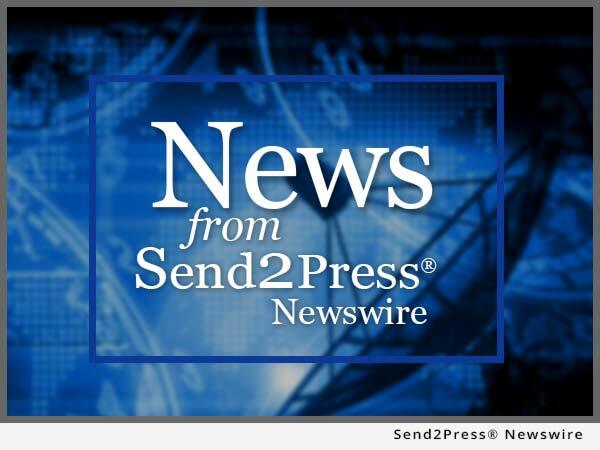 PLANO, Texas, Oct. 13, 2015 (SEND2PRESS NEWSWIRE) — Pavaso, a provider of digital collaborative technology for the real estate lifecycle, announced it is co-hosting an event with leading mortgage document preparation provider International Document Services (IDS) during the Mortgage Bankers Association’s (MBA’s) 102nd Annual Convention and Expo in San Diego later this month. The event, “eClosing All-Stars,” will be held on Sunday, Oct. 18 at Petco Park and is intended to promote the partnership of the two companies and their forthcoming integration of the Pavaso Digital Close platform with the idsDoc mortgage doc prep system. The two companies first announced their intent to partner in May 2015, with the goal of creating a completely digital mortgage origination process from document issuance through closing. The integration is expected to be completed in the fourth quarter of 2015. Tickets to the event are being issued through Pavaso and IDS. To discuss the forthcoming integration, visit Pavaso at Booth #222 or IDS at Booth #519 during the MBA Annual Convention and Expo, Oct. 18-21 at the San Diego Convention Center. Pavaso is redefining real estate for the real world by connecting everyone in the real estate lifecycle through powerfully simple innovation. For more information on how our platform and solutions can help you meet TILA-RESPA compliance, digitally transform your organization, and dramatically enhance the consumer experience, call us at 866.288.7051 or visit http://www.pavaso.com/. To view the original version on Send2Press Newswire, visit: https://www.send2press.com/newswire/pavaso-ids-co-host-eclosing-event-at-mba-annual-to-highlight-upcoming-integration-2015-1013-04.shtml. NEWS SOURCE Pavaso, Inc. :: This press release was issued on behalf of the news source (who is solely responsible for its accuracy) by and Copr. © 2015 Send2Press® Newswire, a service of Neotrope®.